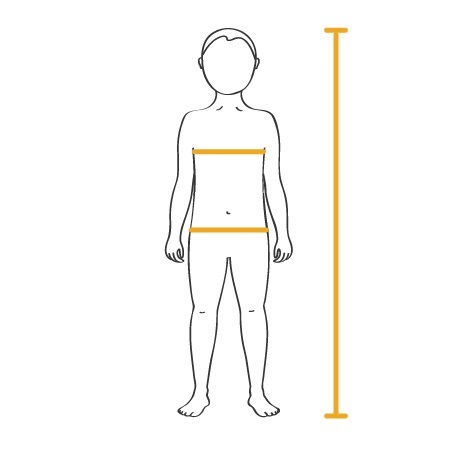 In order to correctly ascertain the dimensions of your child, you should ensure that they only wear light undergarments during the measurement process. For the best and most accurate result, place the measuring tape around the appropriate area or region in a relativity loose manner. Once you have taken down your child’s measurements, you can refer to our size chart for children to determine the right dress size. 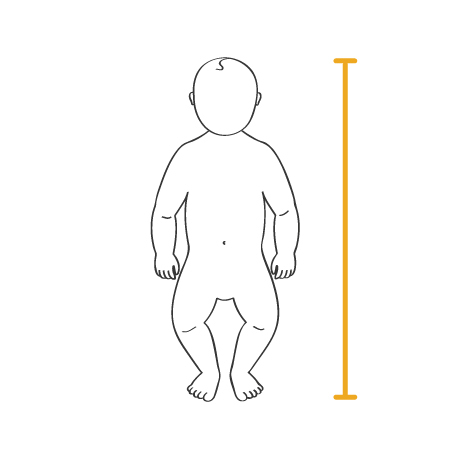 When determining size dimensions for a baby, you need to determine the baby’s height by measuring the distance between the baby’s crown and the sole of their foot. Alternatively, you can use your baby’s age to give yourself a general guide and estimate for their correct size. To determine overall dimensions for children, first, take chest and hip measurements and next measure the height of the child. Once again, you need to measure the widest part of the chest and buttocks first. Then determine the height by measuring the distance between your child’s crown and the sole of their foot. Alternatively, you can use age as a general guideline for your child’s dimensions. 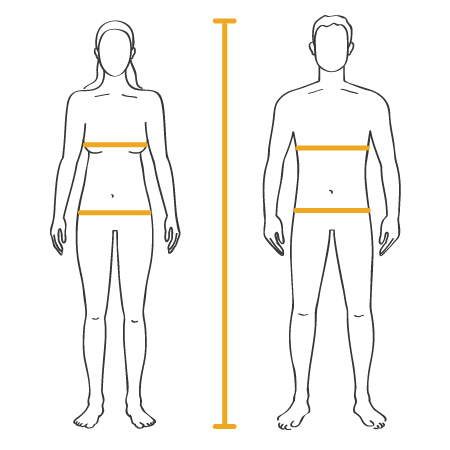 To gain correct dimensions for teenagers, you must first measure chest and hip dimensions. Please measure the widest part of the chest and buttocks. Determine the height of the body by measuring the distance between the crown and the sole of the foot. Alternatively, you can use age as a general guideline for your teenage child’s dimensions. Measure the foot length to determine a child’s shoe size. Measure the distance between the longest toe and the end of the heel. In order to most accurately attain the correct shoe size, the child should only wear a light sock during the measurement process. Tip: Draw a straight line on a piece of paper and place the child’s foot on it. Mark both the heel end and toe end with a pen stroke and then measure the distance between these two markers.